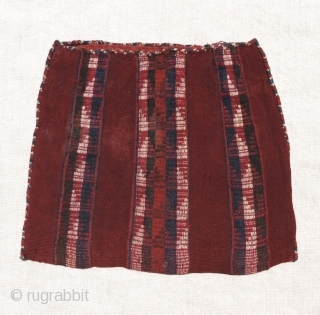 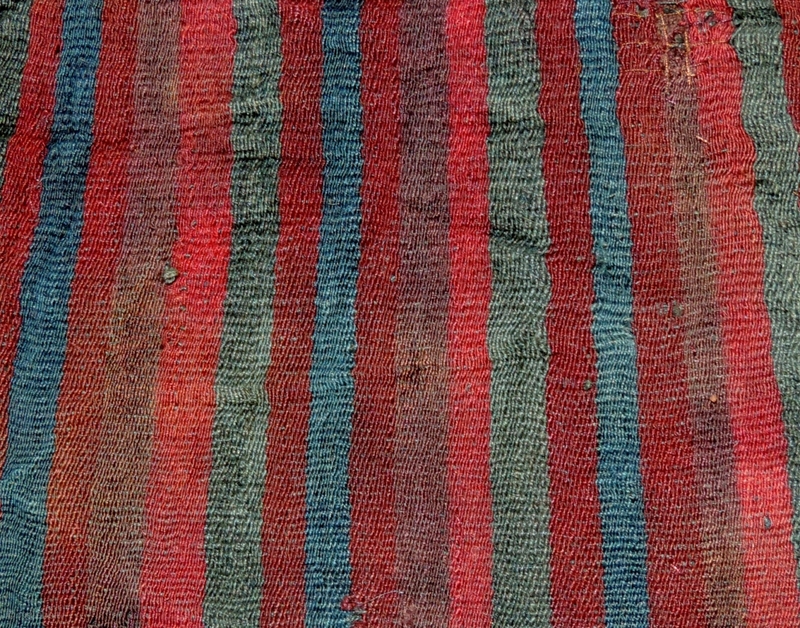 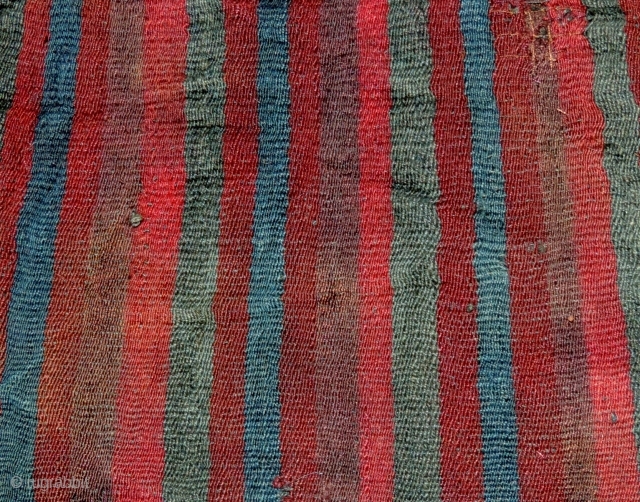 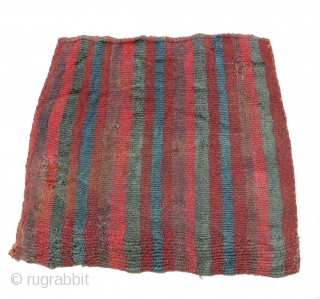 Warp faced stripes in Andean weaving preceded all other decorative themes. 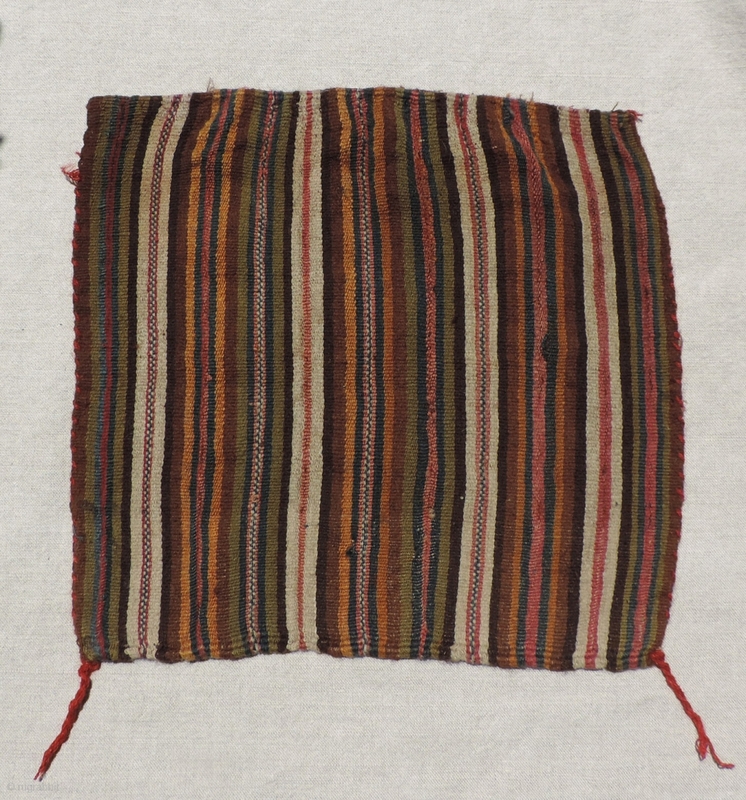 Simply by varying the colors and order of the warps something primal and of timeless beauty was created. 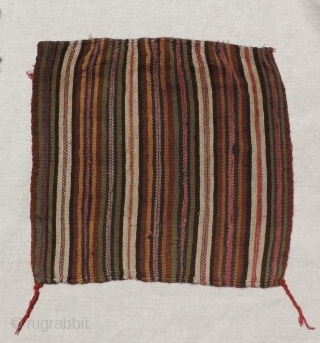 The variations seem endless. 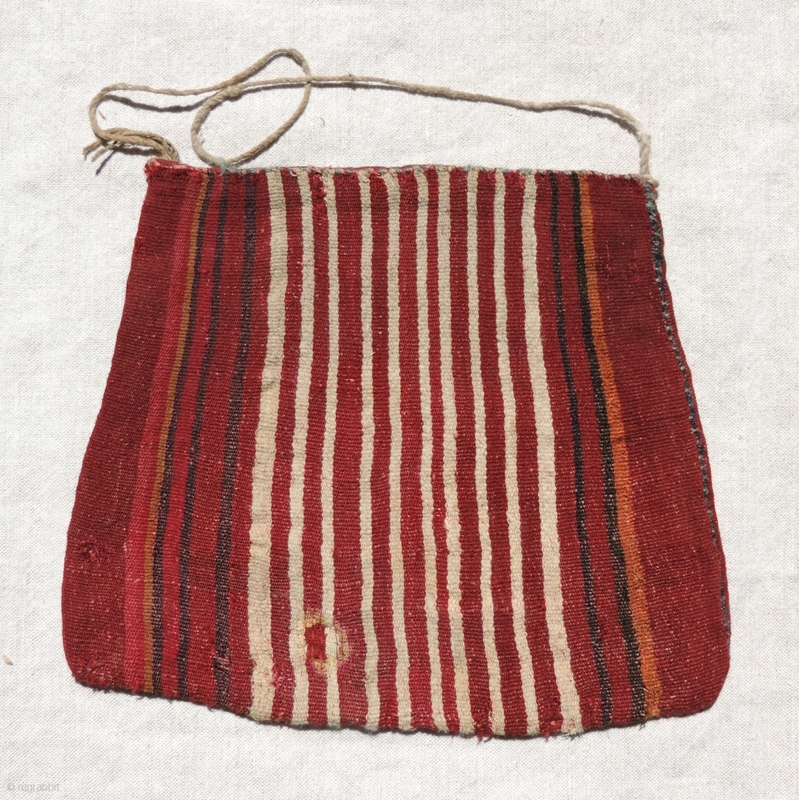 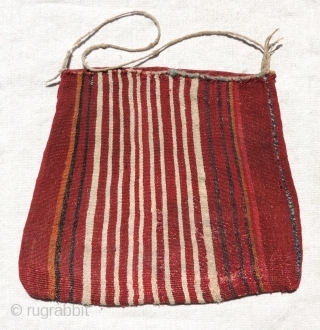 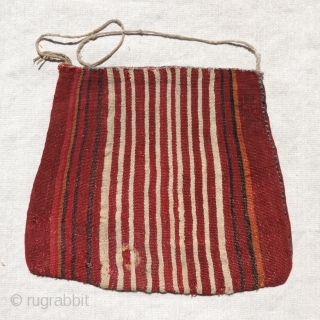 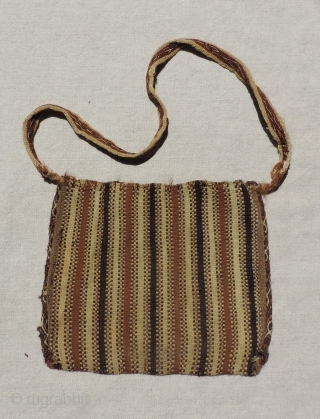 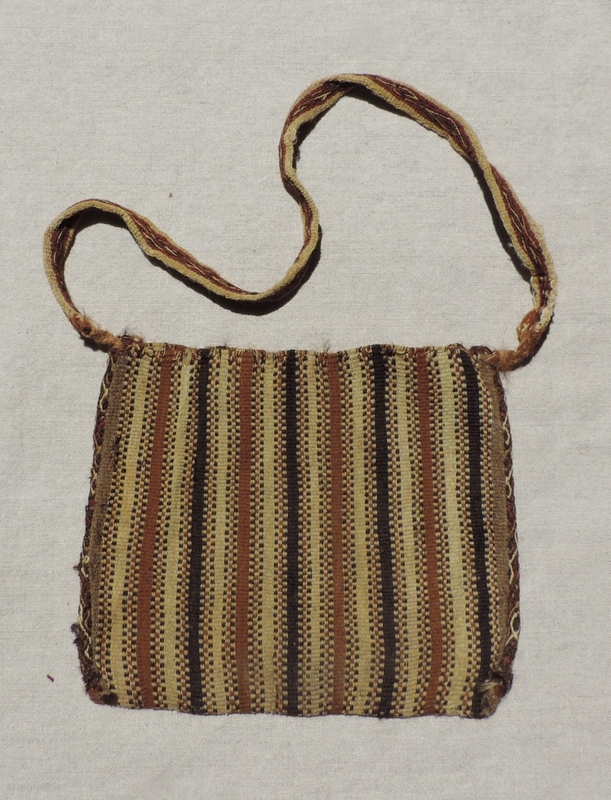 Here is a group of humble, but beautiful Andean coca bags that illustrate some of the ways warp striping was used in Pre-Columbian textiles from the Southern Andes. All are more than 500 years old and reasonably priced.